That’s right! 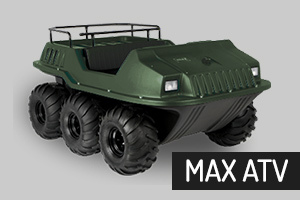 It has been 10 years since the arrival of our first shipment of Max ATV’s to Australia, and to celebrate we are offering extra special deals on new Max II, and free shipping to your closest capital city for the month of August. 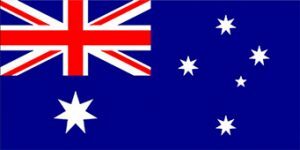 We have had a great time and met some wonderful people over the last 10 years of bringing Max ATV’s to Australia, and during this time we and our fellow Max and Mudd-Ox owners have traveled and explored some of the harshest and most challenging environments this country has to offer. 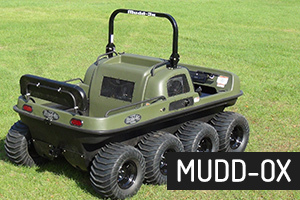 We have customised machines for work, supplied machines for families to adventure on weekends to secluded places and everything in between. 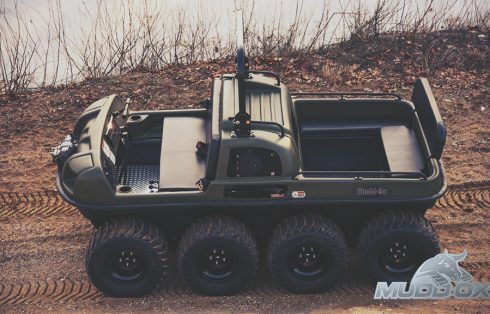 We have lived and breathed the amphibious vehicle experience, and it has been a blast! So, join us in our celebration and become part of the Max ATV Australia story as we begin the next 10 years of Max and Mudd-Ox in Australia.